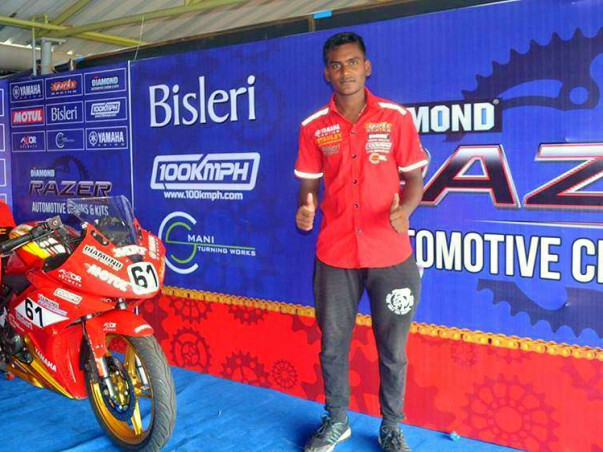 SEBASTIAN SELVARAJ is a racer from Chennai taking part in MRF MMSC FMSCI INDIAN NATIONAL MOTORCYCLE RACING CHAMPIONSHIP 2017. SEBASTIAN is a talented young racer who is very passionate and a gem of a person off track. 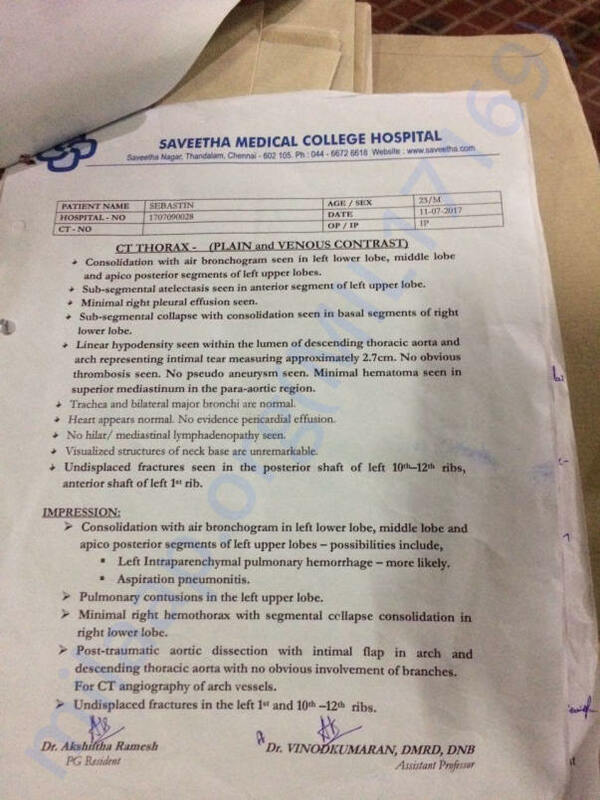 On 8th of July, Sebastian had an life threatening crash during the race and is fighting for his life at SAVEETA MEDICAL HOSPITAL,Kuthambakkam. Sebastian is suffering from internal injuries to his cardio thoracic region affecting his spleen, urinary bladder,kidneys and intestines. 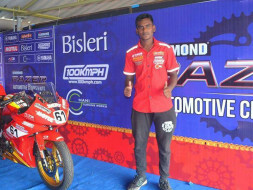 Sebastian is from a middle class family and requires all support from the racing fraternity and anyone out there to please pray for our dear friend. Any donations would be very helpful for SEBASTIAN and his family to help his cause. to all dear friends and families ,Let us all join hands to help SEBASTIAN in anyway possible and pray for his speedy recovery. sebastian's crash photo during the race. SEBASTIAN transferred to another hospital. Hurts to see him like that. 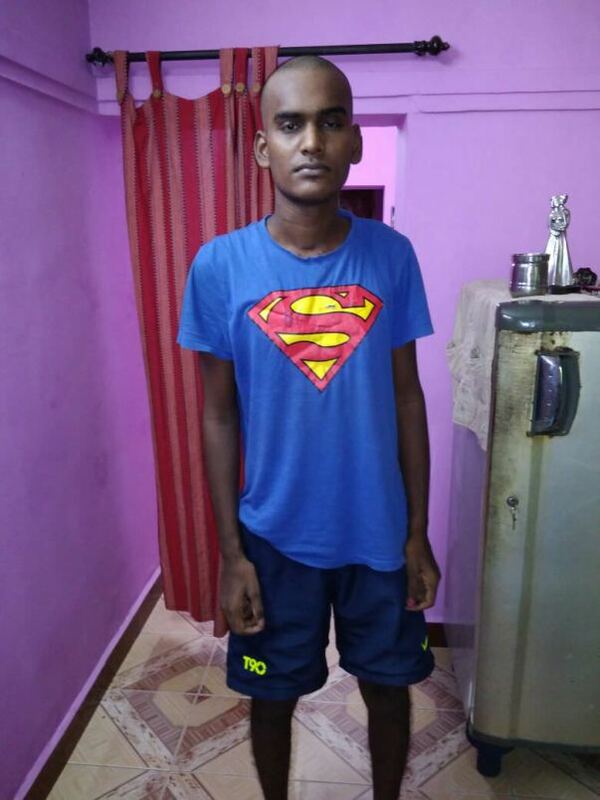 Sebastian Selvaraj is responding well to treatment and physiotherapy at SRI RAMACHANDRA HOSPITAL, CHENNAI. He has lost all his weight due to muscle wastage when he was critical. 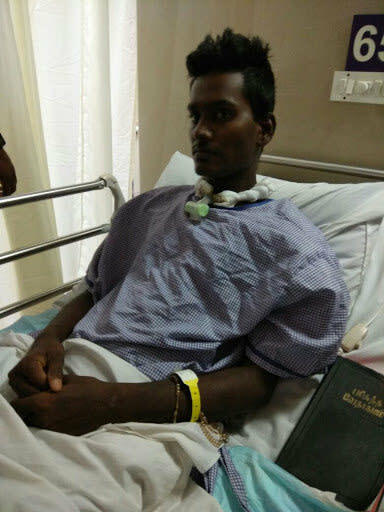 Sebb is slowly making progress for full recovery and is dedicated to make a return to Indian racing by next year.The collected funds were spent on his medical expenses and the remaining funds will be used for his recovery. He is now able to stand on his own. I have attached a picture of him below. I thank every one of you for your humble donations and prayers. I am grateful for the "Indian racing fraternity" for standing together for one of us when in need. Proud to be a racer. 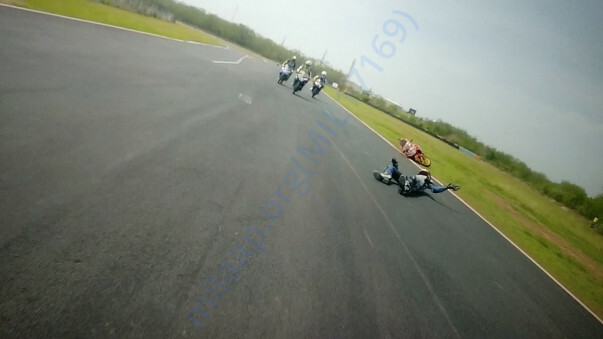 I personally thank "(MMSC) MADRAS MOTOR SPORTS CLUB", "(FMSCI)FEDERATION OF MOTOR SPORTS CLUBS OF INDIA",PREETHI RACING(CALIFORNIA SUPERBIKE SCHOOL) YAMAHA RACING INDIA, DIAMOND(MURUGAPPA GROUP) for the donations and support. And SPARKS RACING (Mr. RAVI and Mr RAJESH) for being with Sebb through the troubled times. - fellow racer and his team. I thank each and every one of you for humble donations and prayers for Sebb. Sebastian is discharged from the hospital and recovering well at home. 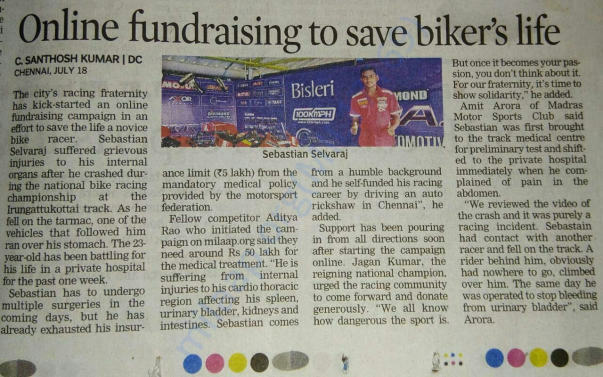 I personally thank the "FEDERATION OF MOTOR SPORTS CLUBS OF INDIA", "MADRAS MOTORSPORTS CLUB, treating doctors from SAVITHA hospitals and SRI RAMACHANDRA hospitals for the help and support. Lastly to my racing fraternity family, we stood together in tough times. Proud to be racing with you all. Fellow racer and his team. We have some exciting news to share with you today. Sebastian is on the road to recovery. He has been shifted to the normal ward now and the doctors are constantly monitoring his progress. An emergency surgery was performed after the crash happen. He was operated on his urinary bladder and his intestines. He was kept under observation for a few days after that. Seeing signs of improvement the doctors advised going ahead with the cardiac surgery. The cardiac surgery was performed on 21st July and it was a success. A stent was placed in his heart to help his heart with its normal functioning. 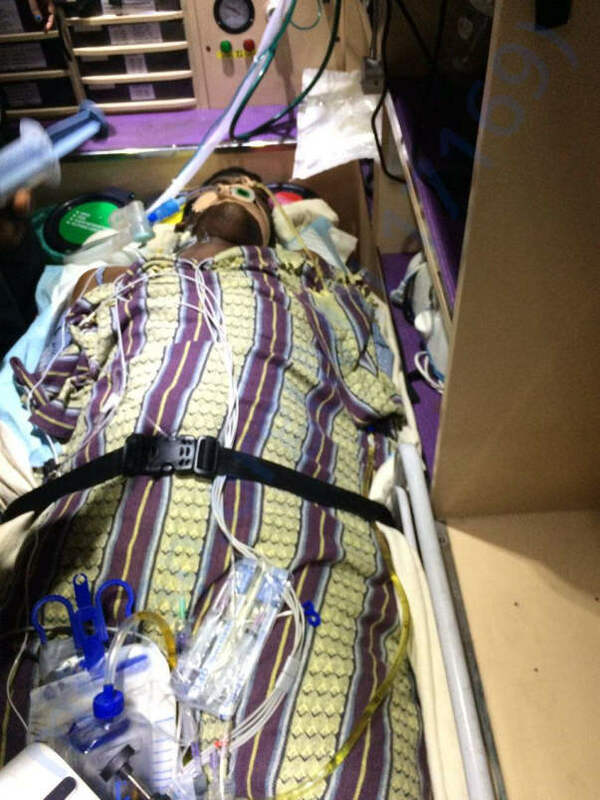 After this surgery was performed he was on ventilator support for a week just as a precautionary measure. A tube was added known as the tracheostomy tube to aid with the food and medication. He will be under observation for a few more days based on which the doctors will suggest the date on which the tube can be removed. Based on his progress the doctors suggest that since he is able to walk small distances and sit, his spinal cord is not injured. 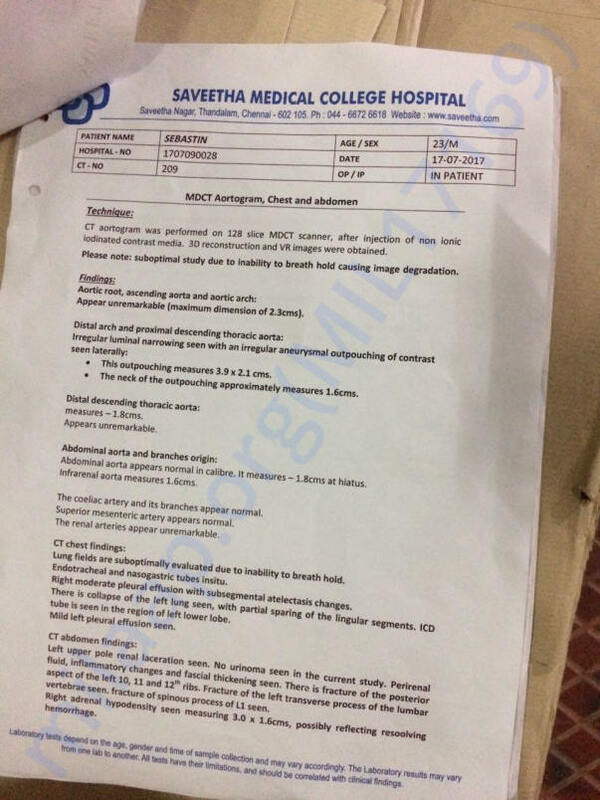 However, he has 3 hairline fractures on his ribs which the doctors suggest will heal by itself with time. Thank you for all the love and support. Sebastian is extremely grateful to all of you. 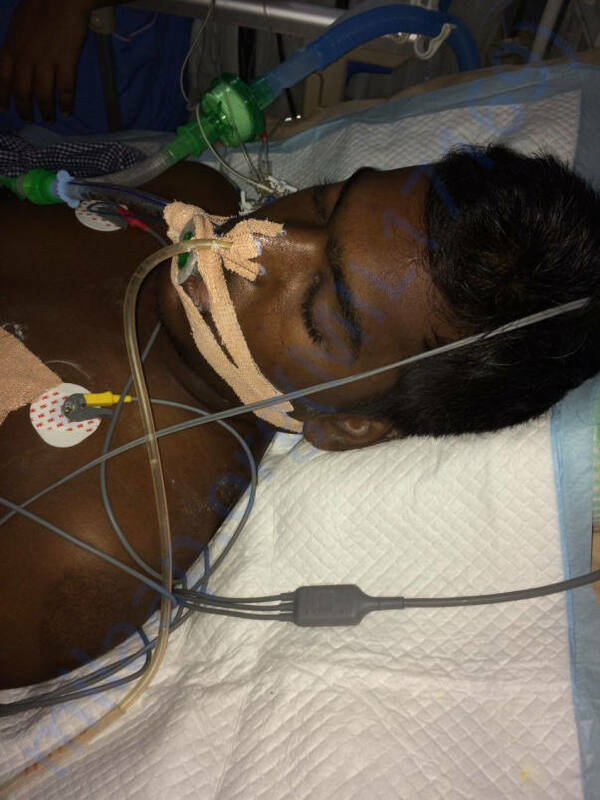 Please do pray for his recovery.